Axwell & Ingrosso are gearing up for their headline show at Alexandra Palace, this Saturday 6 June. 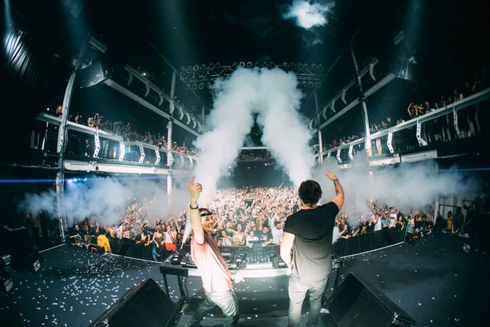 In addition, with impending shows at Summerburst (Gothenburg and Stockholm), and their return to Ushuia Beach Club in Ibiza, the duo have released a short film with a behind the scenes look at their Spring Tour. The video highlights their headline set at Ultra Miami main stage, a career-defining closing set at Coachella's Outdoor Theatre, and more as the band gets ready to release their next summer track, ‘Sun Is Shining’, which is released 16 June.